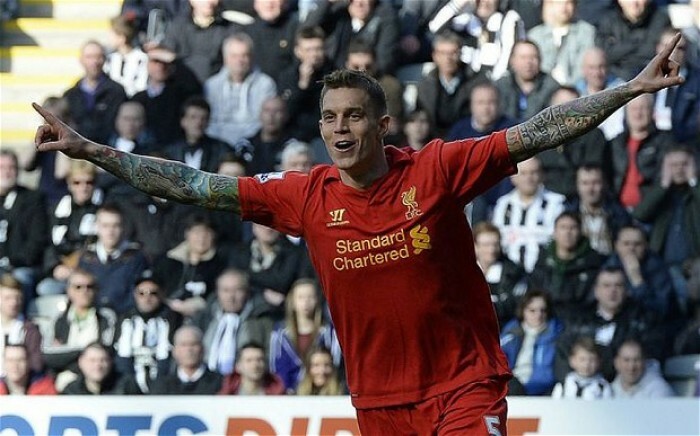 Liverpool star defender Daniel Agger, wants out to join Barcelona for the upcoming Premier League. Agger had made the request to Brendan Rogers to be sold while the transfer window was still open. Mirror Sports reporter Darren Lewis reported that Agger had tearfully requested his move to the Spanish club. Barcelona is willing to take him in at his current worth of £12 million if Rodgers would allow him to do so. "It is no secret that I had problems last season and I am considering things," Agger said of his stay with Liverpool during a press conference. "How things turned out last season is not acceptable for me. I am here now and it is up to me to show the coach that I should play. Many things can happen in football and I do not want to exclude anything." The 29-year old player's place in the team is in question, especially after Liverpool's acquisition of Dejan Lovren from Southampton. The injuries that he had suffered over the years have also taken its toll and Rodgers has lost all patience with him. It is still questionable as to Agger's worth to Barcelona considering his record with Liverpool, only having 16 Premier League starts last season. The move would, however, be beneficial for Liverpool as the player has been spending more time recovering from his injuries than playing with the team. On Barcelona's side, Agger would be a strange acquisition especially if he is viewed to be a replacement for Carlos Puyol. On top of that, Barcelona always favored attacking purchases than defensive ones and Agger's signing would be anything but bizarre. Agger had been a once fine defensive player but his injuries have made it hard for him to recover and his signing with Barcelona might be the thing he needs to re-launch his career as a footballer.